You can order one even if you are not coming to the meet but they must be picked up from VEX within a month. Maybe someone in E-Town will bring the shirts back for those that can't make it? A WSC logo will go on the back, in the bottom left. they must be picked up from VEX within a month from VEX. I am still waiting for a final on the art, I will post it here when it's done. Ordered and paid at Vex site with PayPal. Will there be extras VEX will take cash/debit for... or paypal only? Any ETA on the picture? Also, what brand is the shirt? American Apparel? any updates on the t-shirt? I am still working on it, and time is difficult. But you will get the gist. They will be available for purchase for another 5 days or so, then we will have to solidify the numbers for order. So there won't be anything on the shirt indicating that this is for a big WSC supermeat? A tribute shirt is for tributes. In the past, the "super big wsc meat" shirts have been about the meat. But this is about the wsc supermeat. can you do 2 shirts? 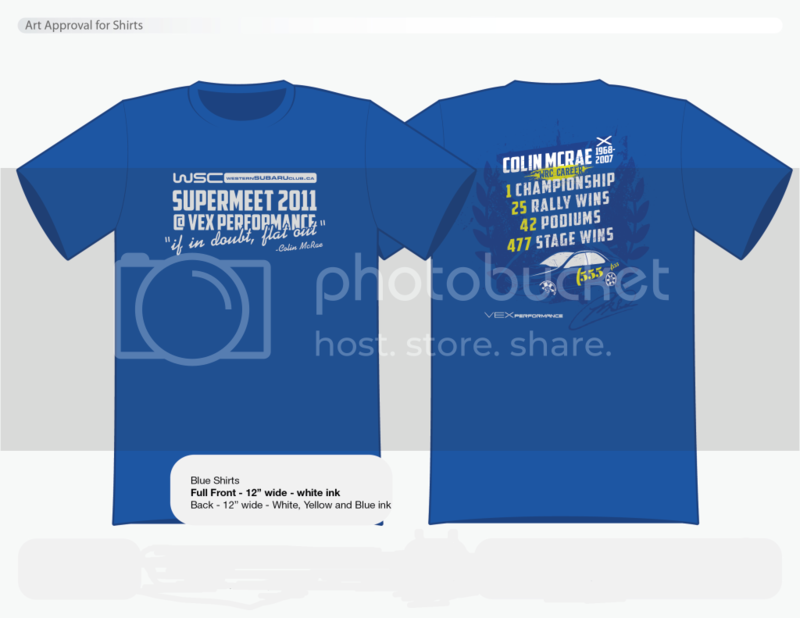 Dont think there's a need for two shirts... but it would be nice to have a banner on the shirt advertising it is for the meet. I just wanted to put my questions in. I don't expect a separate shirt to be made just for me and my preferences. ...well, I expect it, but I know it won't happen. im not expecting a new shirt to be designed just because i dont like it. i was just asking a question. That's why I waited till I saw pics. Cam, Jory, and Lauren, no-one is forcing you to buy a t-shirt and as you don't like it I would expect you not too, and I will have the 3 of you design it next time so that it perfect. Deal? can you read where it says it's NOT FINISHED! The title even says UNFINISHED, damn. I just put up what I was working on, sorry if my VOLUNTEER time doesn't work according to your schedule. Yes, it will say Supermeet, that's the easy part, I was just working on the graphic side of things, I thought I was doing a pretty good job doing this when I should be sleeping. Why is there always such a negative vibe on here? a little support would be nice from time to time. When I asked for a theme, no-one put anything out except McRae, and it was supported. When I asked for a picture I could make a drawing out of for the shirt, people supported that too. That is why the theme is as it is. Just for something a little different and unique. FFS, I asked a question, and I asked it now BEFORE the design was finalized in case I wasn't the only one that had that opinion. It looks as though I wasn't the only one. Then I stated that it's my choice to buy. I'm not forcing you to do anything. Vex can do whatever it pleases. The problem has just solved itself. It seems like that what I was thinking about was already said and it didn't turn out so well so I should just shut my fingers but... well... I'm me and I tend to say/type when I shouldn't (so take it like that). I, in no means, wish to add fuel to a fire these are simply my by-standing opinions after reading this thread without any prior participation. Only seeing as it's still _unfinished_ and cam is missing .3¢ ... what about instead of the wreath, there be a big slab of T-Bone steak equally opaque? 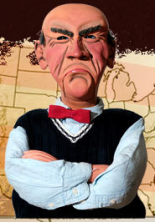 I may get flamed for saying this and I mean no disrespect but, personally, I do not believe that this use of the likeness of McRae is proper. I find the design of the shirt's aesthetics _very_ appealing with a design that could easily stand alone, however I find the use of the McRae name for a private function in bad form. Another way to see this could be "what has Colin McRae done with/for WSC/Vex?" 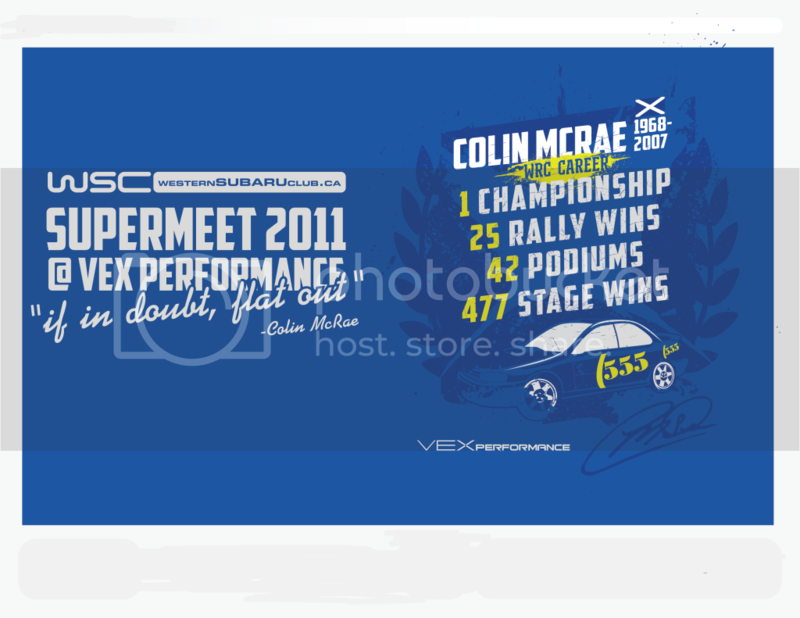 or "what has WSC/Vex done for Colin McRae". That is why the theme is as it is. Just for something a little different and unique. [_No sarcasm or negative criticism is meant here_] WSC Supermeat 2011, isn't that different and unique in its own standing without the need to call on the late Mr. McRae? In an effort to not seem that I'm trashing [the visibly] hard work put forth and what I, personally, believe on the use of the McRae (or anyone's) name. Wreath to tbone steak , "WRC CAREER" to "WSC SUPERMEAT 2011", and his vital stats to the stats of the community (# of members, # of events, 1 family / 1 car) etc... and finally dropping the McRae signature and vital statistics as the design/even are powerful enough to stand alone. Even then the commercial aspect surrounding the two could be grown (on the back?). Obviously I made this up on the spot, I have no authority on this matter and am not even submitting this as an official 3 cents, take it as you will, no rights reserved, no purchase required, valid at participating outlets only. I dig the first rendition (especially the 555 rally car) And agree with putting wsc super meat 2011 in place of the stats. I like the idea of a big tbone steak or even better a big slab of bacon next to a young/Subaru pig. Just My ideas. 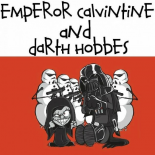 I hope EI comes in in time to pre-buy one! WOW johnny!!! you did a sweet job! i like! Looks GREAT so far!! Can't wait to pick mine up. Hopefully it fits over my beefy arms (cyclist sarcasm ). going to add a WSC logo on the back, bottom left. all other information on the first post.